Purpose: Use this document as a reference for using My Advisees on a mobile device in ctcLink. Scroll down on the left menu and click View Advisees from the menu. 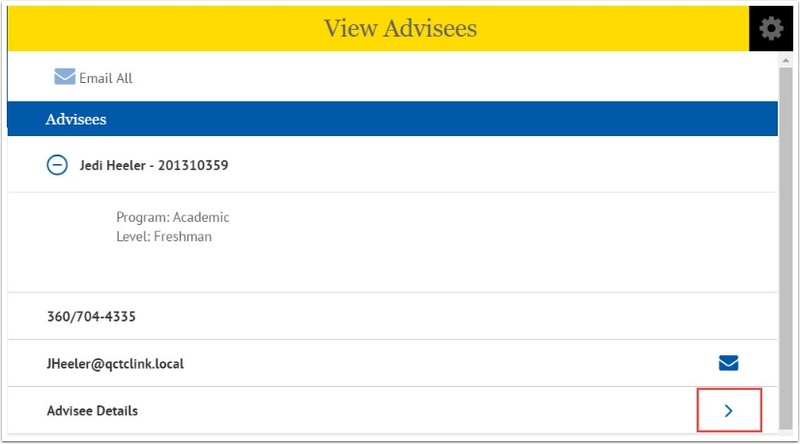 The Advisee list will display any student that has been assigned to the advisor. 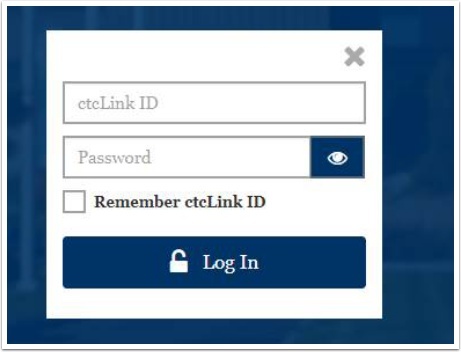 Clicking on the student name will open up contact information and an email link. There is also a link at the top of the page to email all student assigned to you as the advisor. 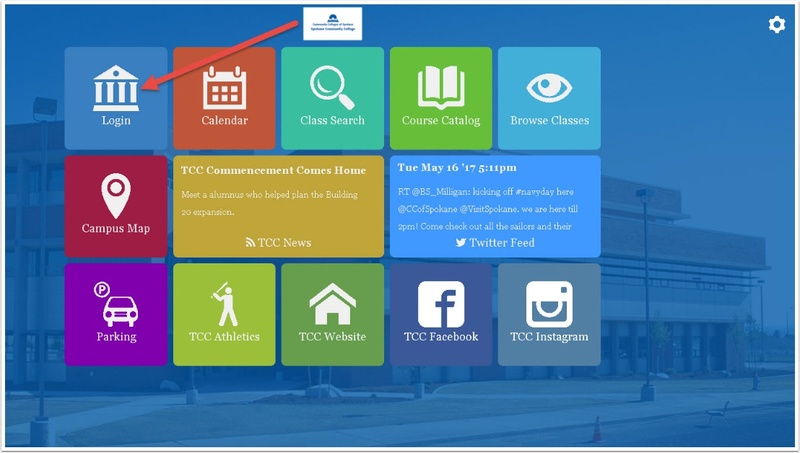 Click on the arrow next to the Advisee Details to view Advisee specific details. A FERPA statement will appear and the left menu will allow the Advisor to navigate and view Advisee information. To return to the Advisor's dashboard page, click the red person icon at the top right of the screen. If an Advisor wants to view student information for a student that is NOT assigned to them as an advisee, click Other Students from the View Advisees page. This will open a look up option to find students by ID or name. 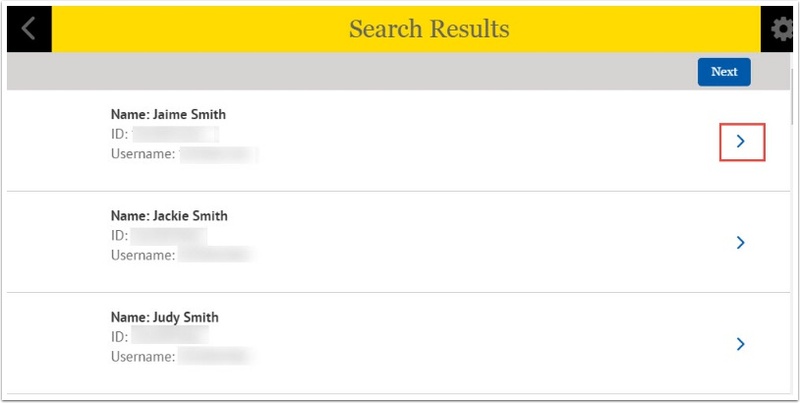 A list of students that meet the search values entered will appear. Select the arrow to the right of the student to view student details same as in step 6 above.